While roaming and lurking on different pro wrestling fora or Reddit, I often see the question pop up, how Pro Wrestling is generally perceived in Japan nowadays. While Puroresu was highly popular from Rikidozan over Baba and Inoki all the way to the Four Heavenly Pillars (Misawa, Kawada, Kobashi and Taue of All Japan) and the Three Musketeers (Mutoh, Chono and Hashimoto of New Japan) respectively, its popularity dwindled in the last two decades or so. There are a lot of reasons for the gradual decline of pro wrestling’s popularity in Japan. New Japan alienated its fans with their heavy influx of MMA fighters (who couldn’t produce an exciting pro wrestling contest if their life depended on it) in the mid-2000s while All Japan was crippled by the exodus led by Mitsuharu Misawa in the summer of 2000 and was very slow to recover. This coupled with the astronomic rise of MMA (PRIDE and K-1) brought Puroresu very much out of the limelight, or mainstream so to speak. And now let’s back up a little bit and I’ll try to give you my very own take on this subject: As I live in Fukuoka (with 1.5 Million people the most populous city in the southern island of Kyushu), I do not have the possibility to go to wrestling events as often as I would like to and actually I thought that people here in Kyushu wouldn’t care at all about pro wrestling. While this is partially true, going to some of my local izakayas (Japanese style bars) taught me something I wouldn’t have expected. As I am a relatively tall, blonde foreigner, I often get talked to by Japanese people when I’m in a bar (this sounds more stressful and frightening than it actually is! Remember that the Japanese are super-polite and here in Kyushu especially very funny as well, so it’s mostly a pleasant experience) and because I’m able to speak elementary level Japanese (still learning! ), people are always wondering why I’m actually learning the language? After giving standard answers that I love food, culture and life here, I non-chalantly drop that it was also Puroresu that brought me to the dance. The reaction to this is pretty much always the same: complete surprise. Then most of the time people are asking who are my favorites? Knowing that it’s not as popular right now, I always mention names like Tatsumi Fujinami, Riki Choshu and Kenta Kobashi, and people flip out. They actually believed that I was really into Puroresu after proving a tiny bit of knowledge. Then they often tell me stories how they were glued to the TV screens as kids, when Puroresu was broadcasted and often times they wonder if it is still on TV? This was almost 100 percent of the time the case and just shows how incredibly popular Puroresu must have been in Japan 20-30 years ago. Seeing the excitement of the Japanese people when talking about pro wrestling in the old days is always a sight to see and also a fantastic ice breaker for really nice conversations and it actually helped me in the beginning to make friends here in Japan, even though most of them are not really interested in Puroresu at all right now. 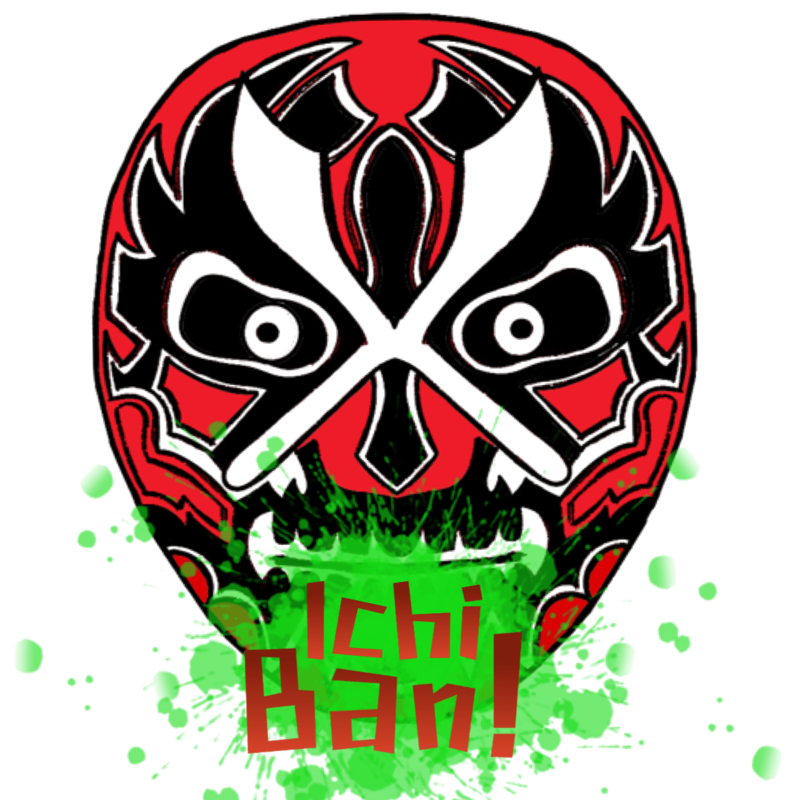 While this was just a first write-up to get started, the next post will be more in-depth (wrestling-wise) about the upcoming Wrestling Dontaku events, where I will be live in attendance.